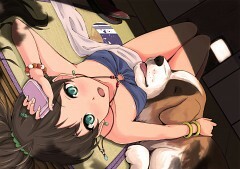 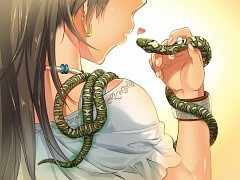 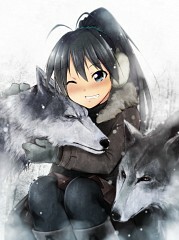 650 anime images in gallery. 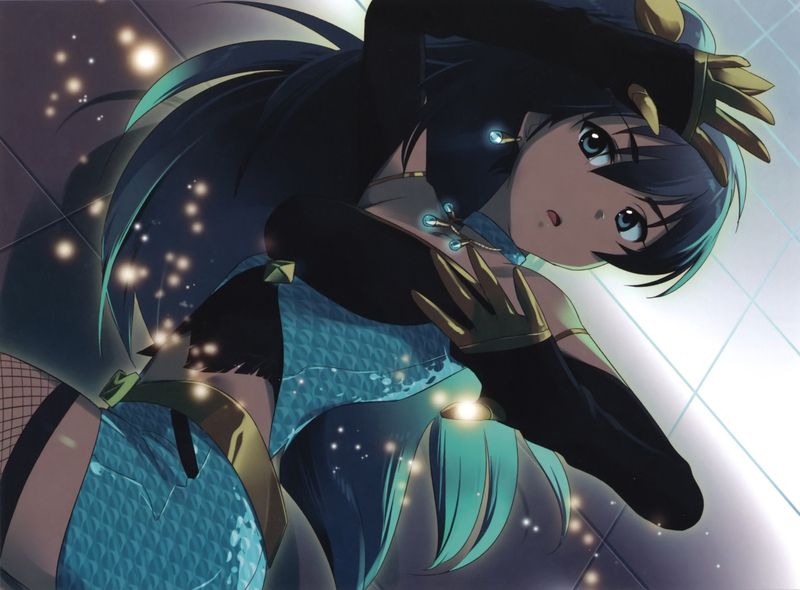 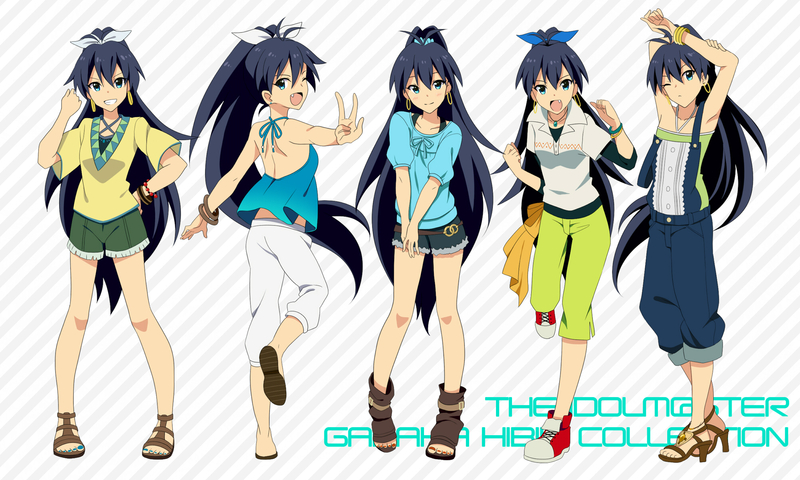 Tagged under THE iDOLM@STER, Numakura Manami, Hibiki and Character Birthday - October. 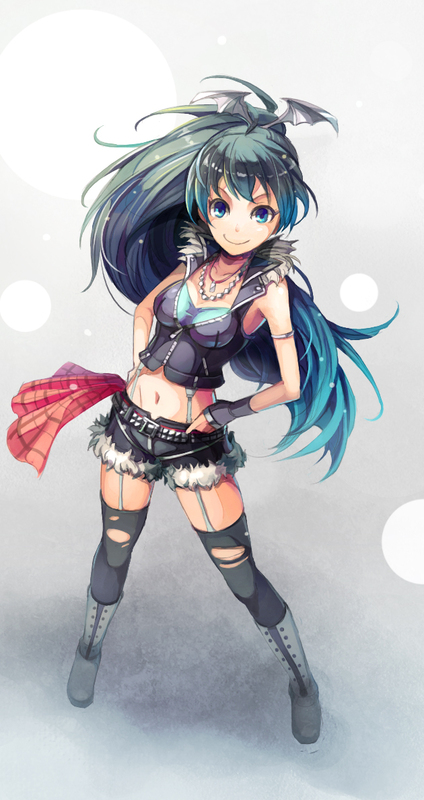 Hibiki is a member of 'Project Fairy', and appears in the PSP Games as a rival. 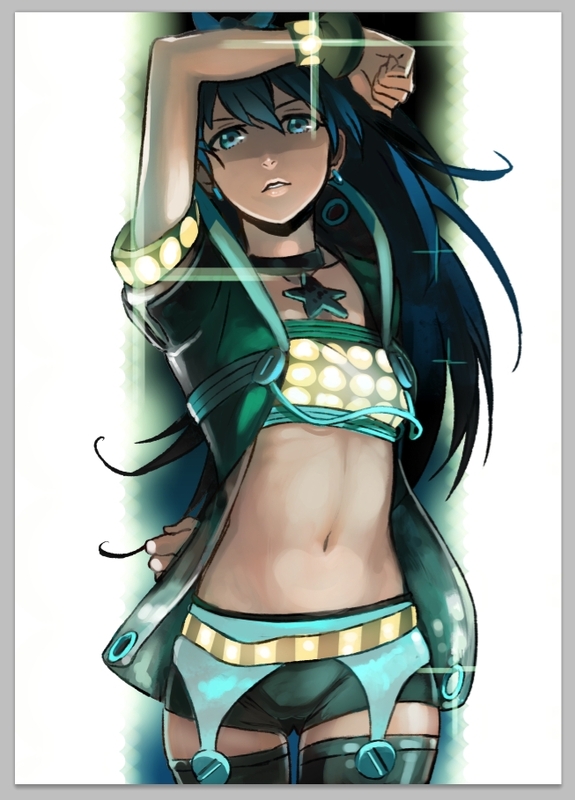 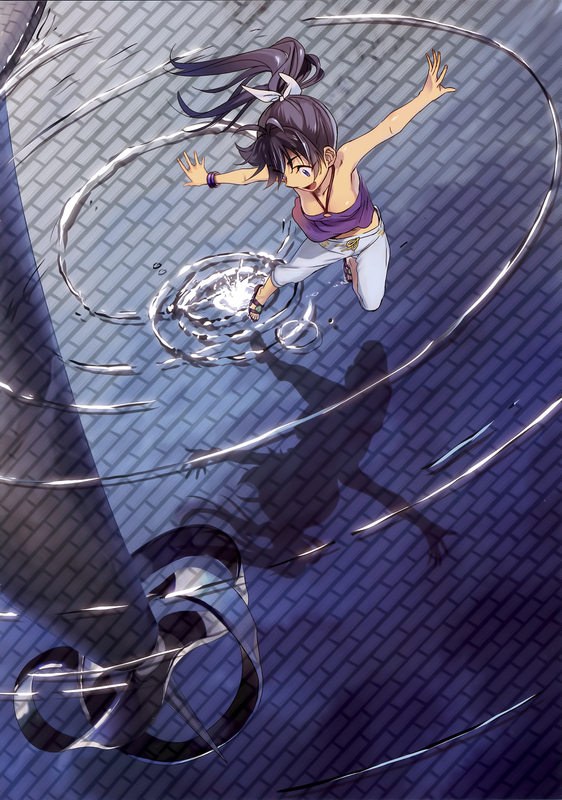 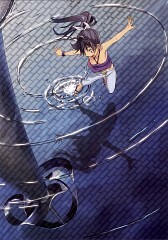 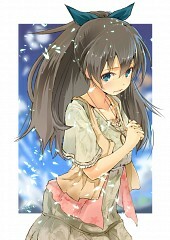 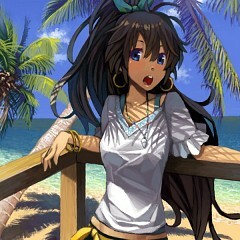 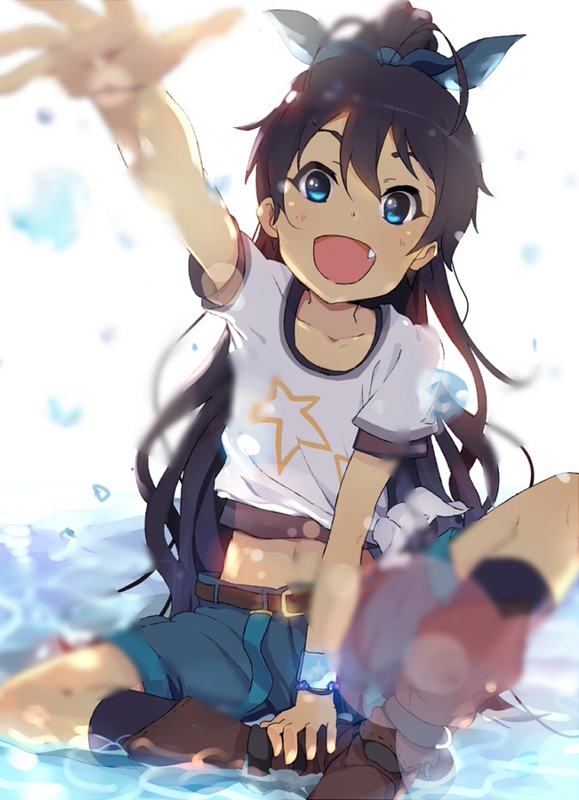 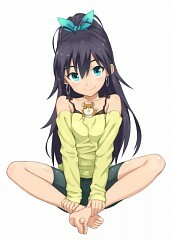 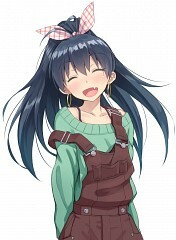 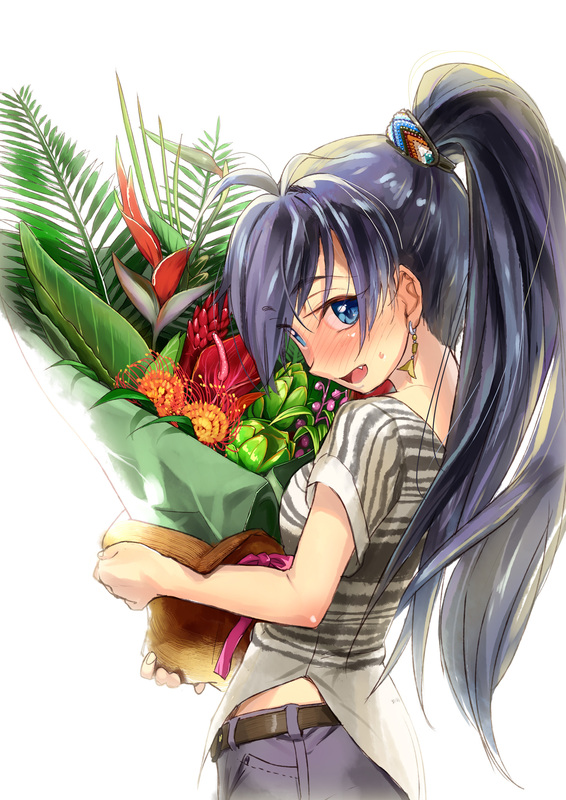 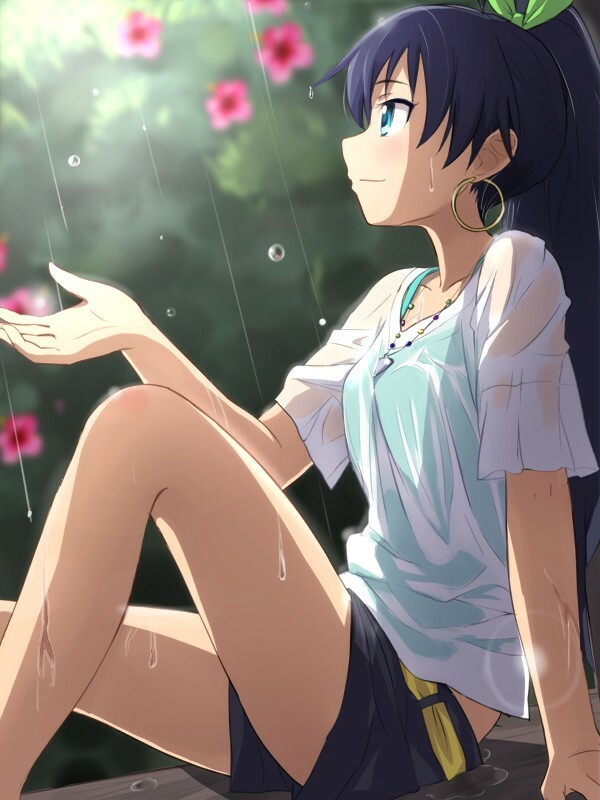 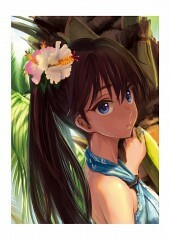 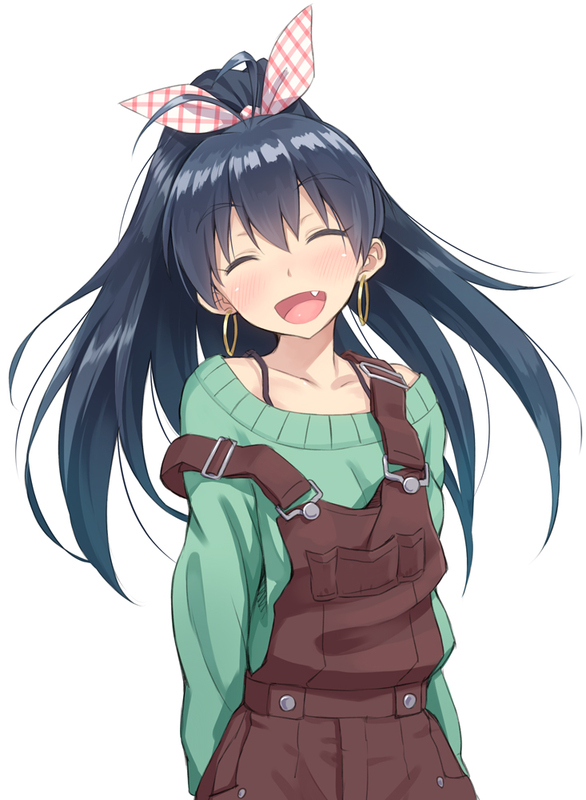 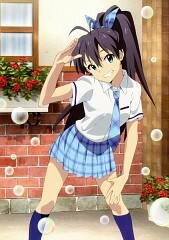 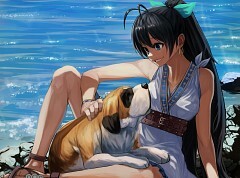 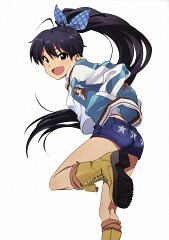 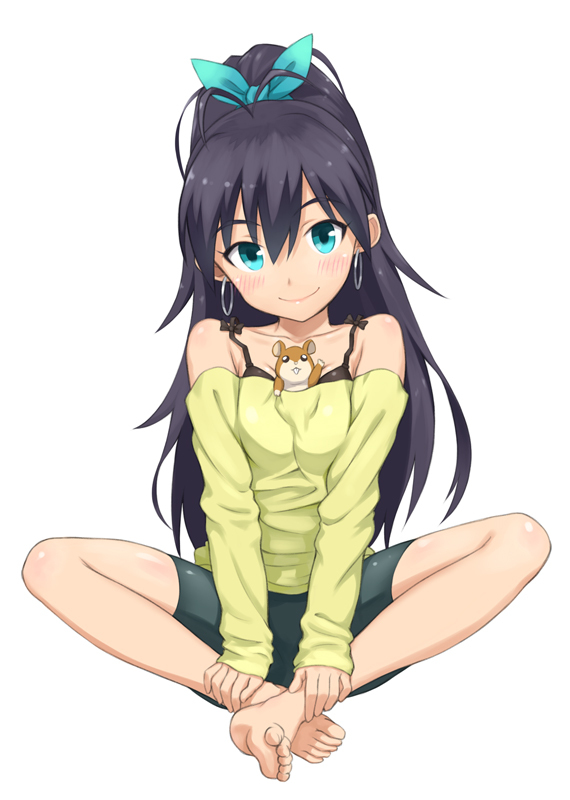 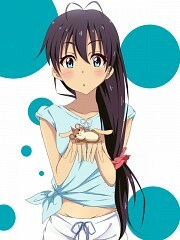 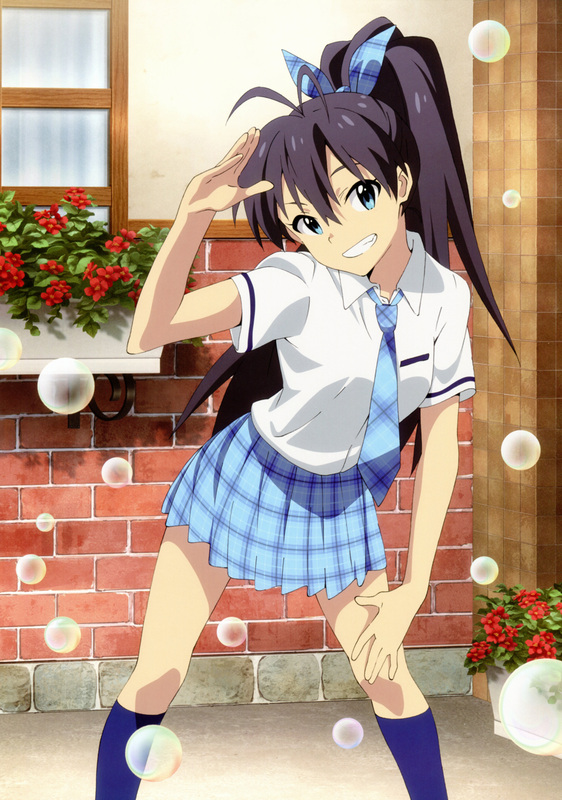 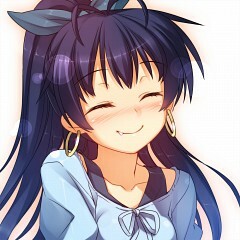 Hibiki has long, black hair tied into a wild ponytail, and is usually seen in sporty outfits, and usually wears hoop earrings. 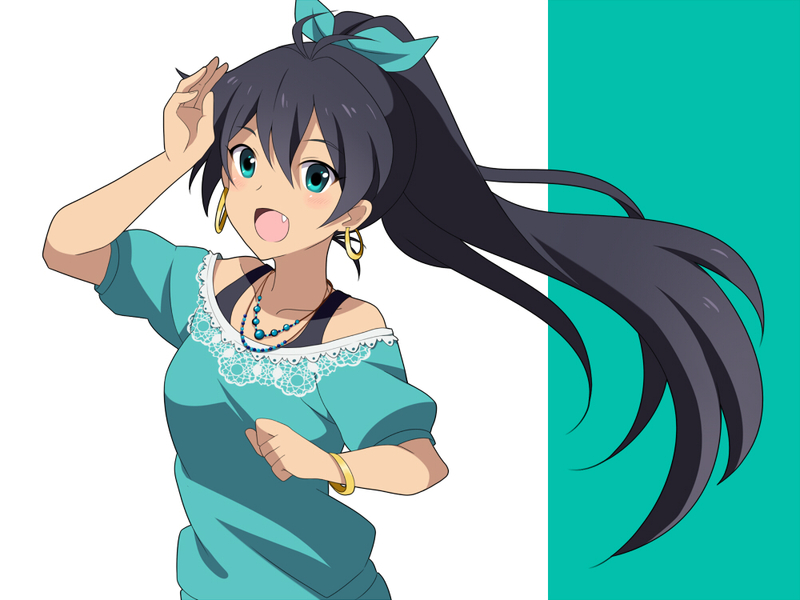 Hibiki is from Okinawa, and is highly energetic and cheerful, and despite rivalries with the other idols, she always remains friendly and happy, without becoming overly competitive like Takane. 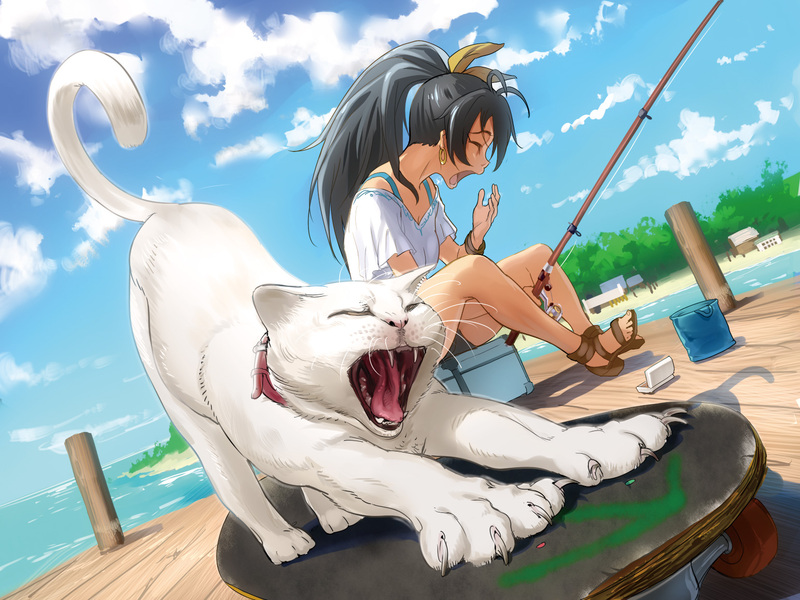 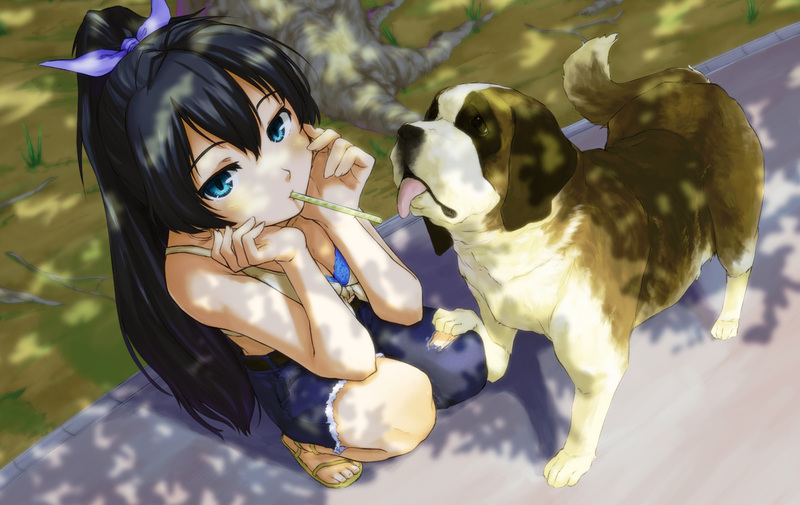 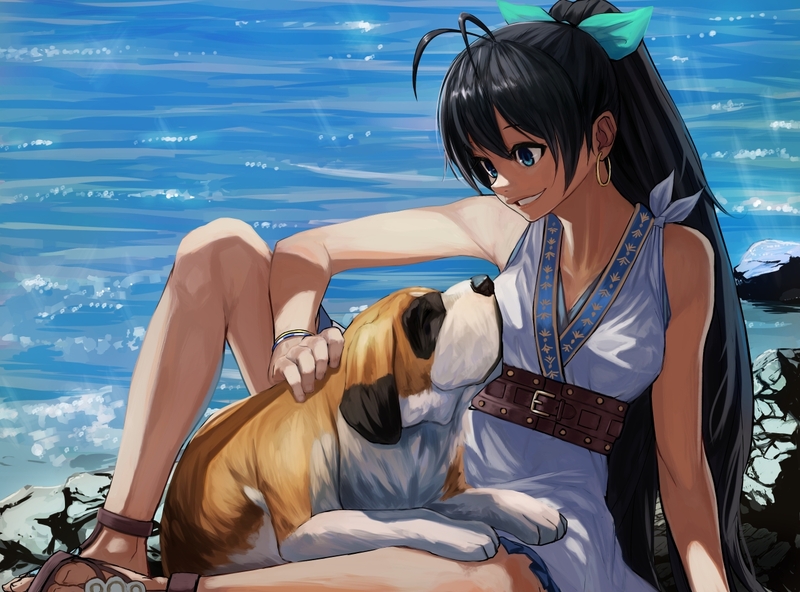 Hibiki has an outstanding amount of pets, who she happens to lose quite frequently; her pets include a mouse, a hamster, a gerbil, a parrot, a rabbit, a cat, a dog, a pig, a flying squirrel, and oddly enough, a crocodile. Her personal song is 'Next Life'.